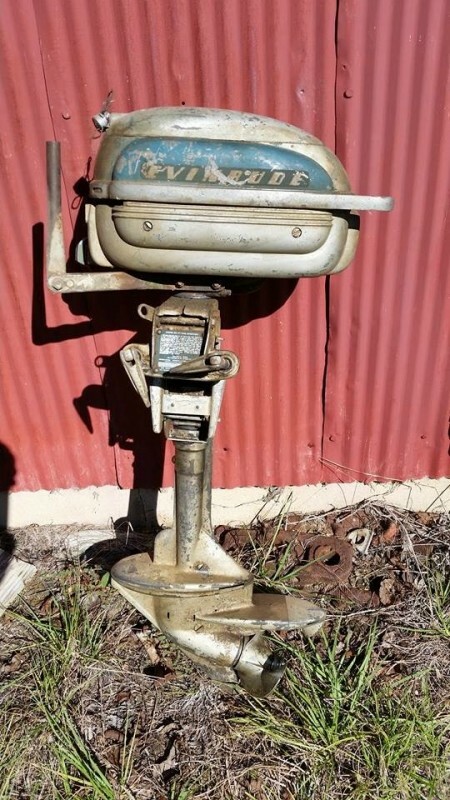 Recently we came across this old Evinrude boat motor that was sold by Betton Place Antiques/ Estate Sales Professionals, Tallahassee, Florida. Remembering yesterday today we present a short video on old and vintage boat motors. Did you ever own one? Almost two years ago actor Lance Bass while on Cupcake Wars announced his new website, famousyardsale.com. Estate Sales News wrote an article about this new concept and up until three weeks ago we had it in our archives. Unfortunately the NSYNC stars’ site was removed months ago and so we decided to remove this article due to the large number of people searching and not finding any viable information. We value our search engine visibility, but our mission isn’t to collect clicks on Google, Yahoo, Bing, AOL, or any other search engine. 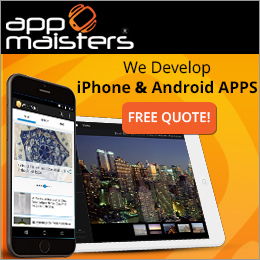 Our goal is to provide you with useful information. Searching on the internet is always a great way to find information, but you have to consider the sources you come across that offer information including estate sale information. Cyber Monday – Buy From Many Estate Sales Online Too! Stores like Best Buy, Apple, HH Gregg, Macy’s, JC Penny, etc are selling online with discounts starting late Sunday in what has become known as Cyber Monday. Don’t feel like leaving the comfort of your home or competing with the crowds? Just like the big retailers you can view their items on line and buy them and have them shipped to you. 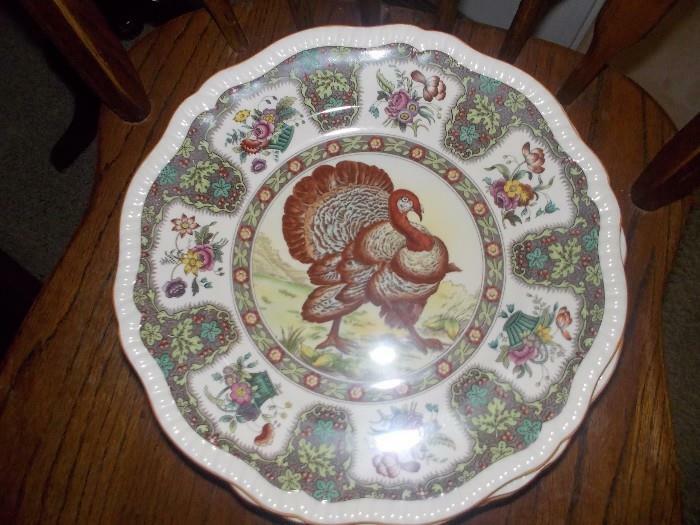 Enjoy every bite off that heirloom china on Thanksgiving Day. 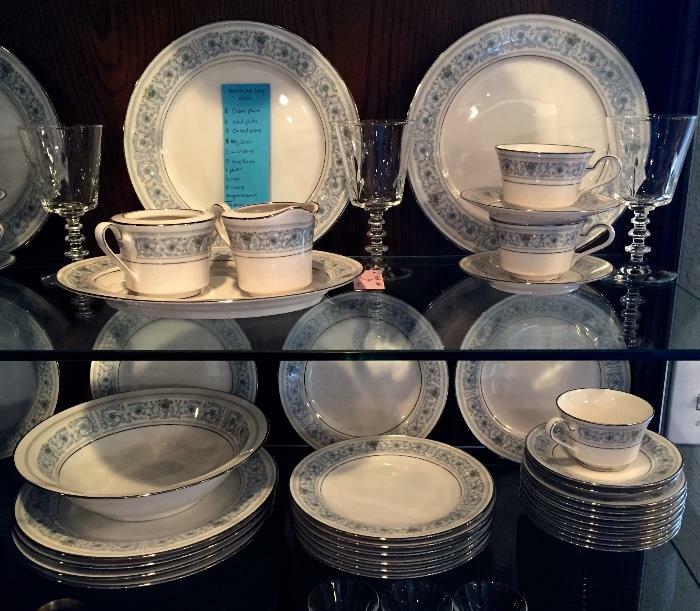 But don’t bet your retirement on the cherished dinnerware; it’s probably not worth what you think. Evolving tastes, changing demographics and technology have conspired to reduce the value of china, crystal, furniture and other once-pricey heirlooms that have been handed down from generation to generation. Black Friday sales are a week from today. Retailers use this as a marketing ploy to bring buyers out for a limited number of deals and hopefully impulse buying. Estate sale companies empowered and enlightened with marketing know how conduct sales every week, and most have a schedule of sale days. Their job is to sell out the property. Full price day one, and then depending on the liquidator lowering prices as each day of the sale proceeds. When marketing think ahead of the curve, have shopping bags with your company logo or name on them, provide some packing paper (unprinted news print), if you have large valuable items have some bows to hand to those buyers, a business card to include with each receipt, possibly a giveaway (a magnet for the refrigerator or small calendar etc.) as a handout. 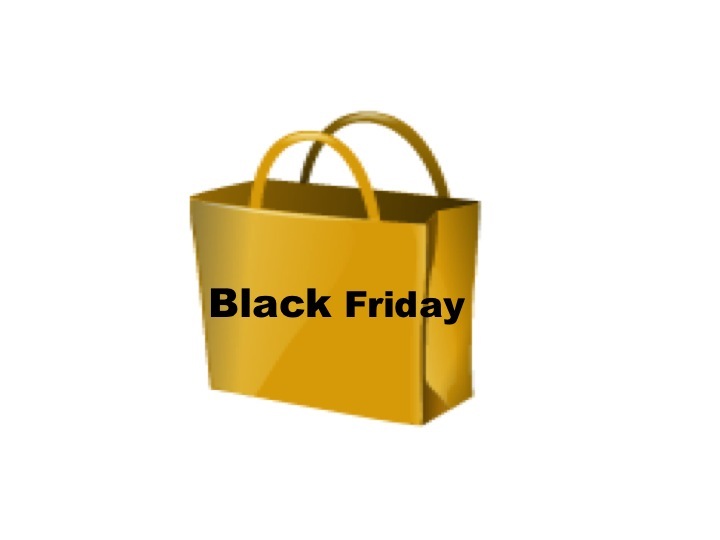 Present buyers with a reason to remember you and want to attend your future sales and remind them that every week thousands of Black Friday sales take place at estate sales. Only seven more days until Thanksgiving. Our Throwback today is courtesy of A Slice of Vintage Life, Rebecca Lynn Kudagama. You can find her on Facebook. 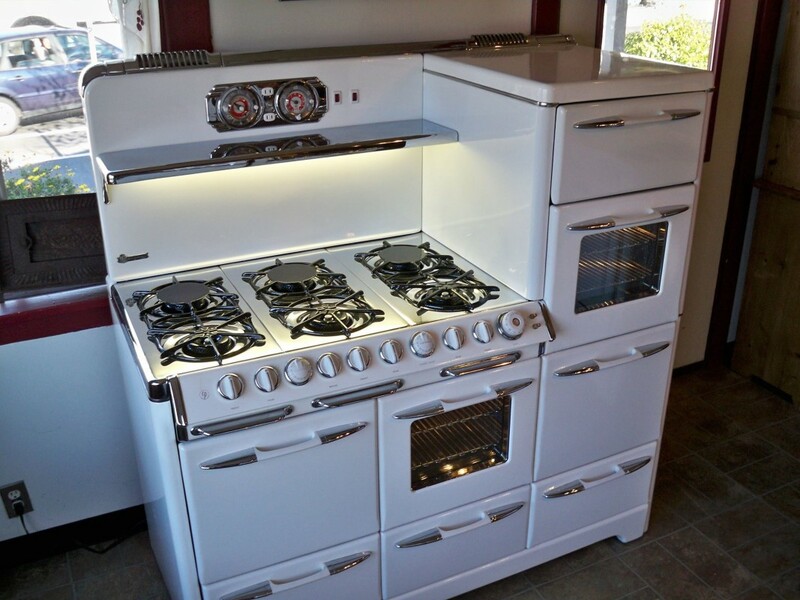 Estate Sales News is pleased to share these high end stoves (for their time). Roast, bake, and warm in these beautiful stoves. Bringing back the good old days. 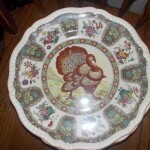 With just a week to go before the beloved family holiday of Thanksgiving Estate Sales News wanted to show you some of the wonderful items you can find at estate sales to use on or decorate your holiday table with. Save over Pottery Barn, Bed, Bath, & Beyond and other retailers. So much to choose from to bring that festive look to your table. From Browning Galloway & Associates in Pensacola, Florida here are some of the items they will have for sale starting tomorrow. Click here for a link to the sale. 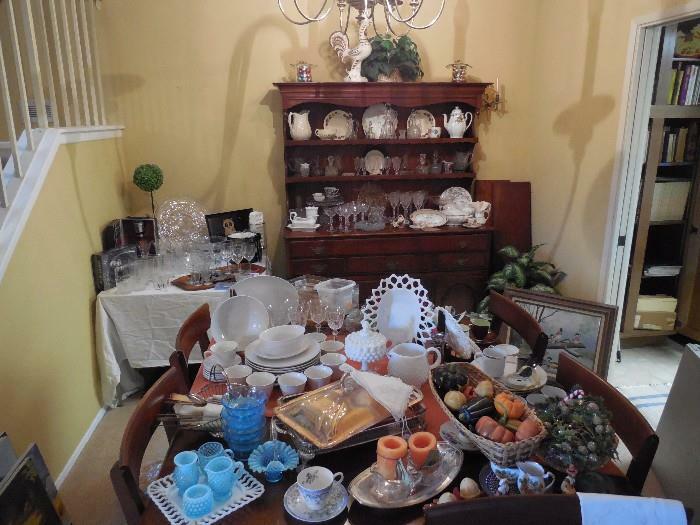 Here from Transition Estate Sales starting tomorrow in Austin, Texas are more items they may help you with your Thanksgiving table. Click here for the sale. 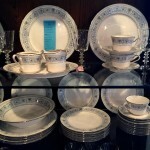 From Estate Sales by Sam and Pam in Dana Point, CA here are more great items to assist your Thanksgiving decor and cooking. 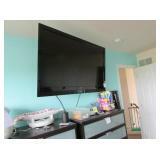 Click here for link to sale. 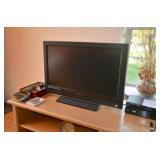 For more more sales be sure to check out EstateSale.com or other estate sale advertising listing sites. The holiday season brings family gatherings, food, happy memories, and it also brings stress. Stress for buyers, sellers, and even estate sale companies. 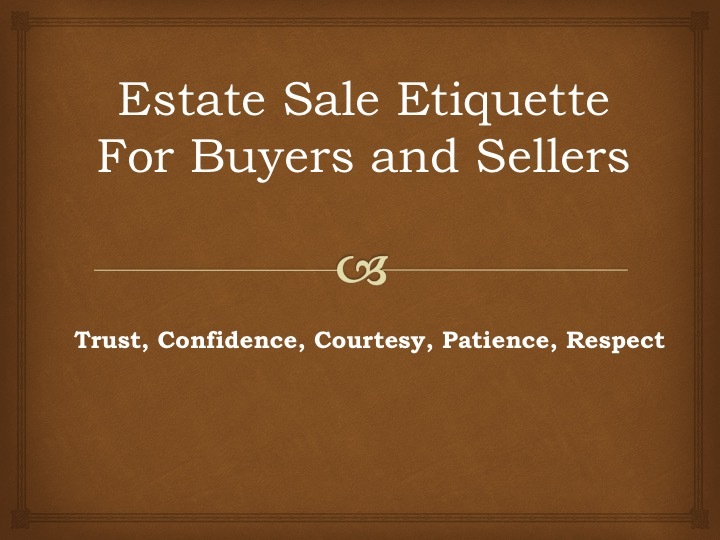 Buyer behavior to avoid while attending estate sales during or after the holidays. 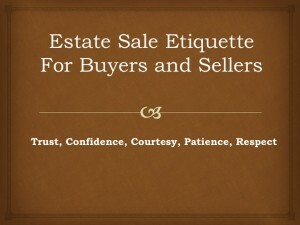 Please do not use abusive language with other buyers and especially the estate sale company. They can ask you to leave and bar you from any future sales. There is no excuse for rudeness. If an estate sale owner asks you to move your vehicle – please do it. They are in charge and you are an “invited” guest. It will only cause problems. Please remember to use the words please and thank you. 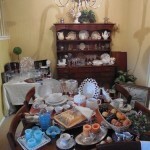 Estate sale companies experience many types of stress and good manners go a long way. This should be a pleasant shopping experience as it would be in a retailer such as Macy’s. Whatever the entrance procedure is set up by the estate sale company please follow their directions and do not shove or push in line or while waiting to enter. The estate sale company represents the sellers and it is their job to get the best possible price (you are still saving over retail). Don’t start haggling and telling them about their prices. You can always shop somewhere else. Be sure to read all posted signs from the estate sale company (if they have them) and follow their instructions. Failure to do so may result in your eviction from the sale and then you have lost a great opportunity. 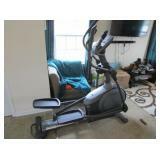 If you have any questions about the sale, email or call the liquidator. 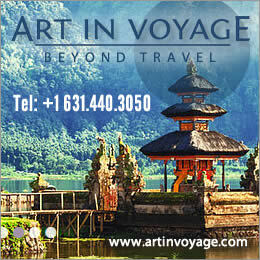 Some companies do not accept emails or calls. 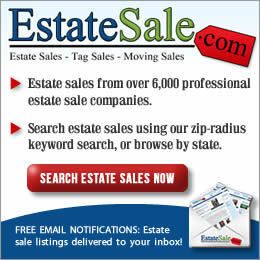 Most estate sale companies post their terms and conditions on estate sale listing websites. Sellers, if you have done your due diligence including speaking with past clients of the estate sale company, reading reviews, conducted an in depth interview and signed a contract, it is now time to step back and let the professionals you hired to conduct your estate sale do their job. 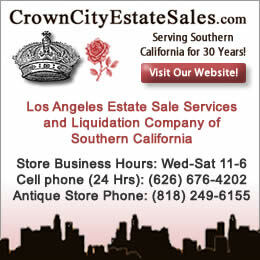 Remember the best source for choosing an estate sale company is after you have done your own research. Don’t rely on the BBB, or any one particular group. Seek out their advice, but remember that the responsibility for choosing a professional estate sale liquidator is yours, having done your homework thoroughly. You don’t tell your doctor or dentist how to do their jobs and professional estate sale companies deserve the same courtesy and respect. If you feel you need to be at the sale to watch over the estate sale company, you shouldn’t have hired them. It indicates to the estate liquidators that you don’t trust them. Estate sale liquidators take what they do seriously, with professionalism, and they need your trust and confidence to do their job for you. They want your sale to be as successful as it can be, but no one can give you a guarantee. 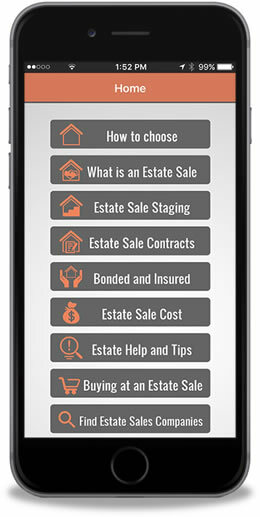 You and the estate sale company benefit from your sales success. However, weather, competition, and what you have for sale will be a big determiner of your sales’ success. 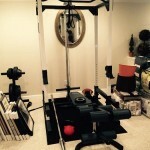 With Thanksgiving less than two weeks away, don’t let the stress of this holiday season create unnecessary uncomfortable and avoidable situations at estate sales and take away a great source for unique and rare finds, stretching your budget, reaping financial reward, and going green. Yesterday as a walked around a Best Buy I was listening to salespeople speaking about their upcoming bargains on Black Friday. With just 14 days to go some stores are already selling items with market downs. Are you on a budget? Do you have a large family to buy for? Then why wait for retailers, the masses, and possibly staying up all night when you can shop and save every weekend at an estate sale. Let’s look at what’s selling this week at estate sales. 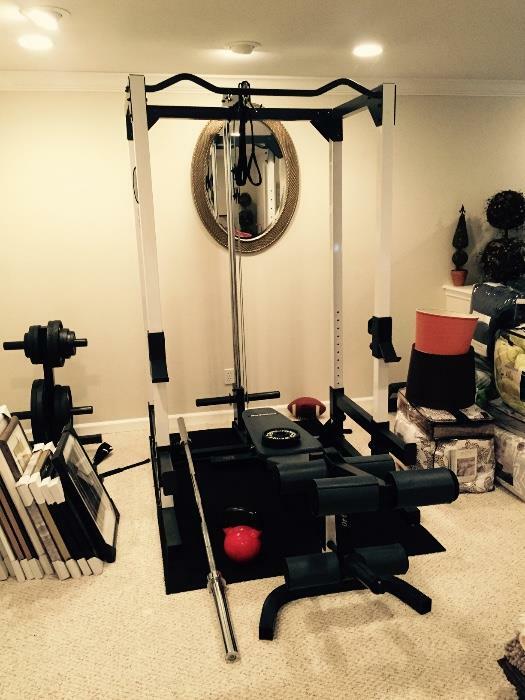 Click here for this New Jersey estate sale with a home gym & tv. This week we have looked at what is on the east coast. Thousands of estate sales stretch from the Atlantic to Pacific ocean and they are ready and waiting for you. Great buys, rare and unique, vintage and collectible, sterling and gold, art, books, clothing, even wrapping paper and Christmas cards. Anything you can find retail, you can find at estate sale depending on your area. Keep your budget in tact, (you may even stretch your budget) surprise your friends and loved ones, and feel good about buying local. Shop the USA.